Since 2001, the trolley problem and its variants have been used extensively in empirical research on moral psychology. 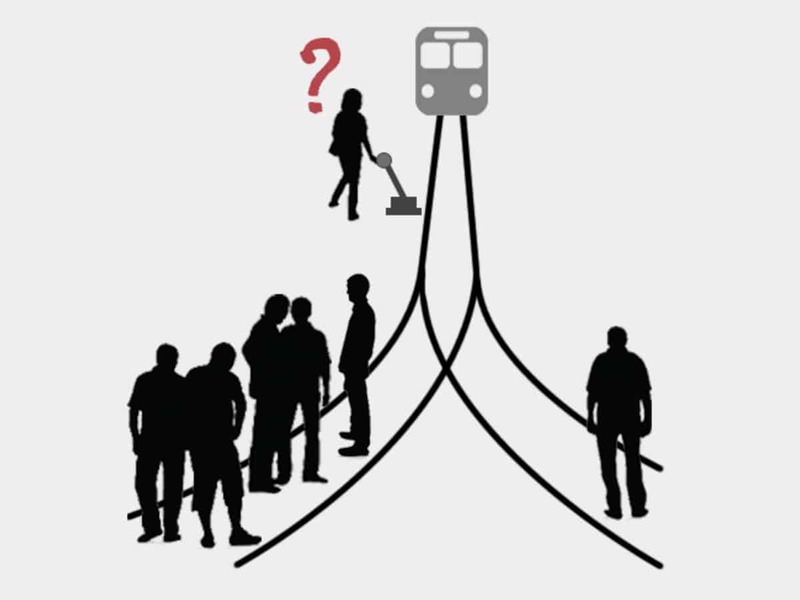 The trolley dilemma has also been a topic of popular books. And in recent years, the problem often arises in the discussion of AI development. The first ethical dilemma that appears in AI is related to driverless cars. The advent of companies that are trying to build truly autonomous cars has brought the trolley problem back into people’s attention. Imagine you’re driving to work and suddenly there’s a child crossing the street illegally. The second you see him, you hit the breaks to avoid hitting him, right? In that moment you are making a moral call that might shift risks from the pedestrian to you and the other people in the car, if any. In the case of AI systems, things are not that straightforward. Is a self-driving car able to make such moral judgements? Furthermore, if we were able to teach autonomous cars how to make an ethical decision, does it mean that we should actually do it? Not many people feel comfortable knowing that a machine might soon be able to actually decide who gets to die and who gets to be saved. Besides, there's more to ethics in AI than teaching a machine to make a certain decision. We also need to look at the causes behind a specific course of action. The clear explanation of machine reasoning is necessary to determine accountability. But can we hold a machine accountable for a decision it took based on programming made by humans? Also, how can we make sure that AI will evolve to be non-discriminatory? The Three Rules of Robotics introduced by Asimov are mentioned a lot in the past couple of years and a large number of projects are tackling the ethical challenge. Among them, initiatives funded by the US Office of Naval Research and the UK government's engineering-funding council address tough scientific questions, such as what kind of intelligence, and how much, is needed for ethical decision-making, and how that can be translated into instructions for a machine. According to the Moral Machine survey released in 2018, many of the moral principles that guide a driver’s decisions vary by country, which means that settling on a universal moral code for the vehicles could be quite a difficult job. Results show that people from relatively prosperous countries with strong institutions were less likely to spare a pedestrian who stepped into traffic illegally. The study laid out 13 scenarios in which someone’s death was inevitable. Respondents were asked to choose who to spare in situations that involved a mix of variables: young or old, rich or poor, more people or fewer. In a different survey, conducted by Iyad Rahwan, a computer scientist at the Massachusetts Institute of Technology in Cambridge, respondents stated they wanted an autonomous vehicle to protect pedestrians even if it meant sacrificing its passengers. However, they also mentioned they wouldn’t buy self-driving vehicles programmed to act this way. A Mckinsey report indicates that people’s fears might not be unfounded. 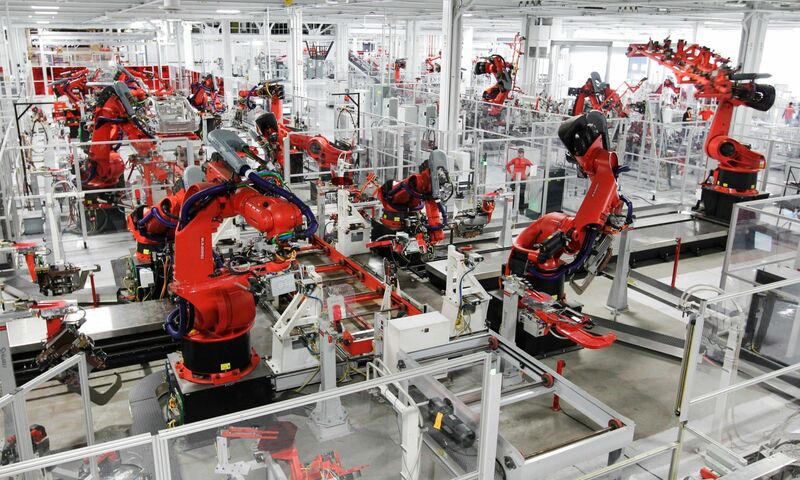 According to data from the report, up to 800 million jobs (20 percent of the global workforce) could be lost worldwide to automation by 2030. It seems that for the first time, individuals will actually start competing with machines on a cognitive level. With AI systems being able to compile data and learn so much faster than us, many economists are concerned that, as a society, we won’t be able to adapt, and might ultimately get left behind. The ethical question that arises here is not whether or not we should allow certain tasks and jobs to be taken over by machines. The real question is why we don’t try to provide individuals that might lose their jobs in the future with viable and within reach alternatives. There are a lot of questions we need to take into account when it comes to ethics in building AI system and the time to answer them is right now.